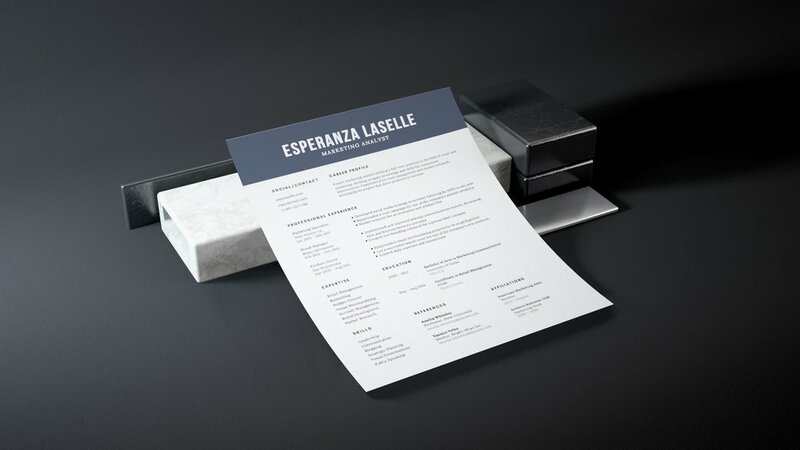 We create tailored résumés, cover letters, and career portfolios that are dynamic and targeted with great precision. 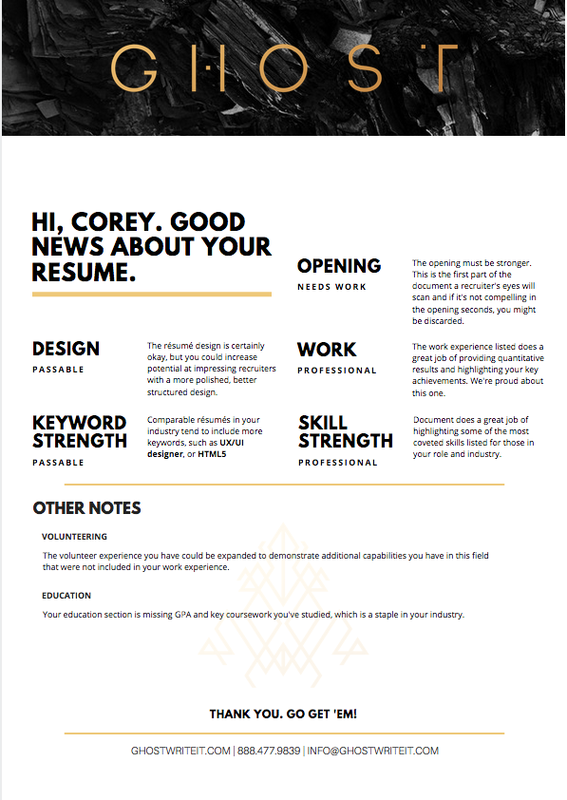 GHOST weaponizes career pieces, using new media and design expertise to focus on a head-turning professional summary, industry-specific keywords, and a modern, creative format that will impress recruiters while capturing your best professional story on paper. No two job seekers are alike, therefore the sample or product images you'll find here on the site can't fully demonstrate all we can do for you. To find out all the possibilities we can offer to your career search, grab a free Résumé Design Analysis right from our labs. There's no obligation, and you'll learn what's working for your résumé, and what's killing your chances at a job within two business days. Highly underused, LinkedIn still outranks Facebook as the preferred way to directly reach recruiters, or potential clients and partners. We've got the intel + hacks to supercharge your profile so you can start getting noticed today. The Hunt! will be a Twitter feed for real-time job hunting advice and assistance. We'll never ever spam or share your info.